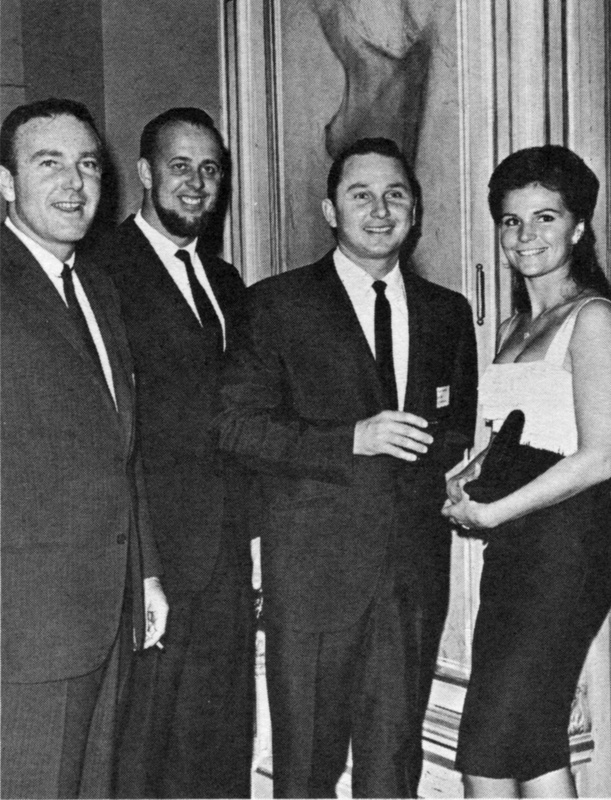 In 1956 a few brash young men created the Mai-Kai by way of a coup at Don the Beachcomber’s and went on to eclipse the old guard restaurants. 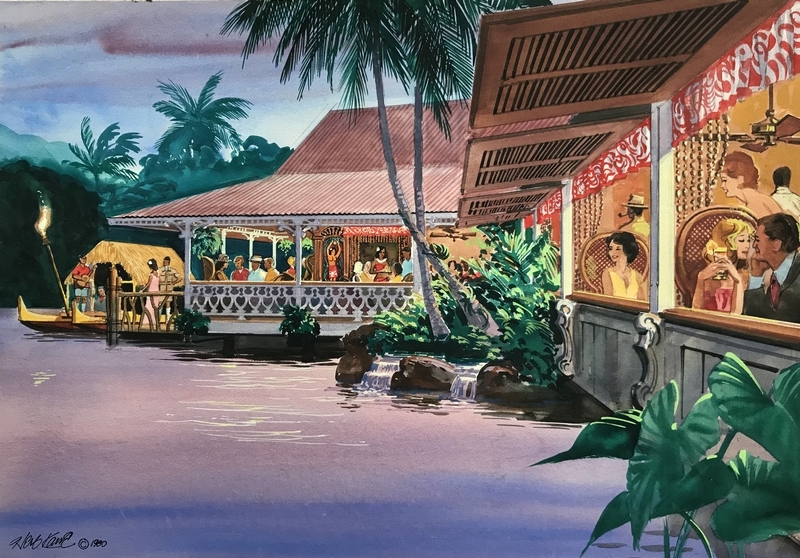 The Mai-Kai became the playground of celebrities and playboys, and the beautiful women working there used it as a jumping-off point for adventure and fame. 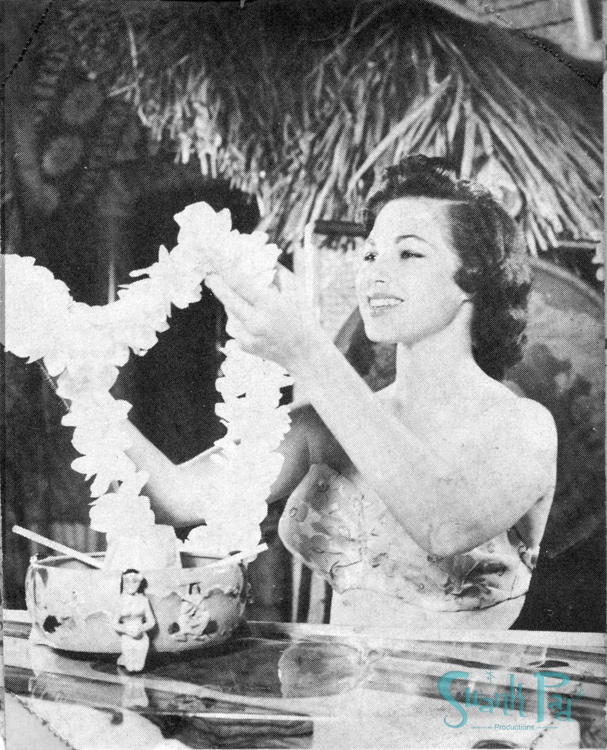 Through first-hand stories, images, and ephemera, this book documents the history and enduring legacy of the pinnacle of the Mid-Century Tiki era. This is the story of how the Mai-Kai and its iconic elements came to exist, and the tales of the men and women who shaped it and went on to shape the world. He has been collecting and researching the midcentury for decades. He has shared his knowledge in documentaries, articles, seminars and other media. 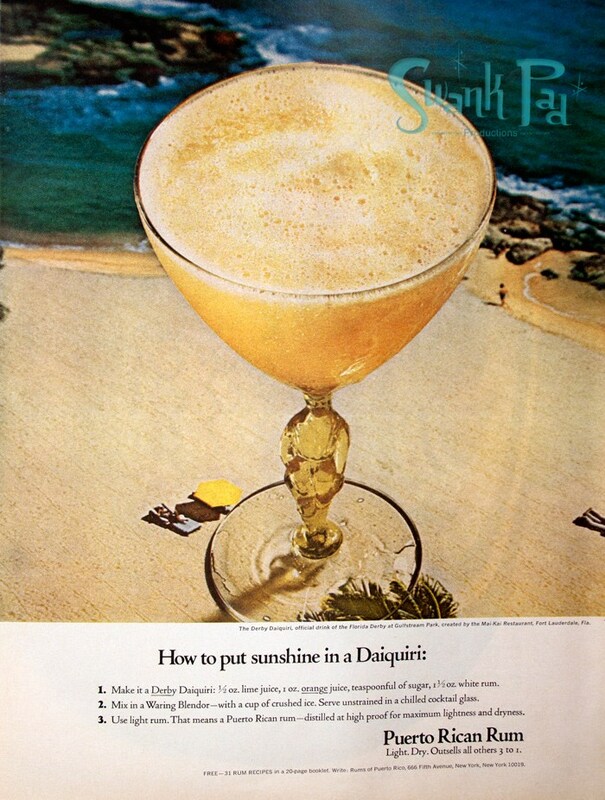 He is an expert on the Tiki era’s music, cocktails, ephemera, and history. A partner in the research and collecting of images, she made Swanky’s stories more readable. If you have a passion, pursue it. And if you then share the results of that passion, its energy will transfer on the recipients of your work: Any true labor of love WILL find those who have eyes to see and hearts to feel that love. Tim Glazner followed the call of the Tiki to show and tell the story of one of America’s most extraordinary Tiki temples, and the results will boggle the minds and widen the eyes of the readers, irrevocably casting the spell of America’s mid-century god of recreation over them. 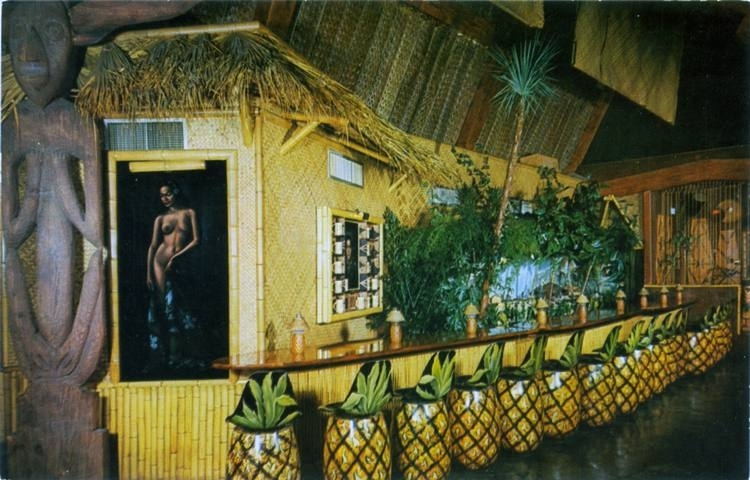 The Mai-Kai is the quintessential Tiki bar. It encompasses every element of classic Polynesian Pop from a dramatic public opening to family ownership to celebrity history to longstanding traditions. It now stands as the lone preserved testament to the golden era of the Tiki restaurant and bar. Whether it’s mixing a perfect tropical drink while wearing a cabana outfit or overseeing the precise production of replica Mai-Kai mugs, Swanky is a stylish fixture of the Tiki scene. He stands as the expert archivist of Mai-Kai history. His knowledge of details of Mai-Kai artifacts, personnel, and architectural elements is unmatched – even by the owners of the Mai-Kai! Tiki event producer, DJ, mogul. There is no one else I trust more to tell the story of the Mai-Kai. Swanky has been a huge supporter and friend for over a decade. My family has been steering the Mai-Kai for more than 60 years and we are glad he is telling the world how special this place truly is. He has created something we can all be proud of.